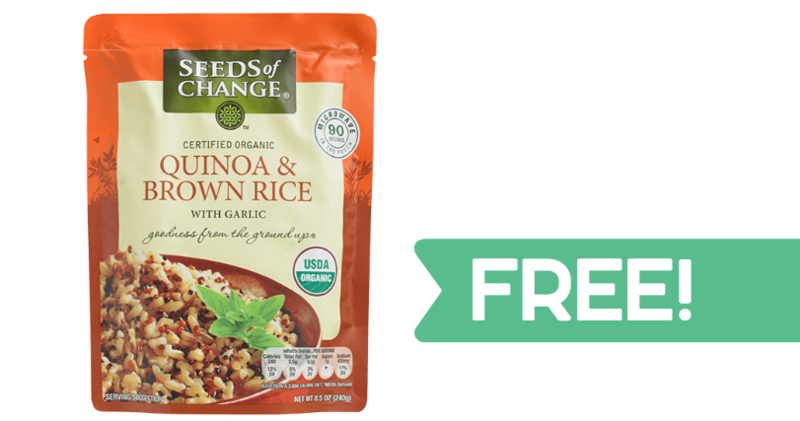 Right now you can get a FREE full-sized Seeds of Change pouch of Organic Quinoa and Brown Rice! Head to their website, add the product to your cart, and use code beaseedofchange at checkout to get it for FREE with FREE shipping. There is no credit card required. Note: I had to try a different browser to get it to work. This will likely not last long at all, so grab it while it’s available!